Here at University Chrysler Dodge Jeep Ram, we take pride in serving Hamilton, Madison, Smyrna, and the surrounding communities. We have a great team that would love to help you find your dream vehicle. We also provide a number of great services. To find out more about how we can serve you and your community as one of the nearest Chrysler dealerships, read our guide below. At our nearby Chrysler dealership, we have a great selection of the Chrysler vehicles you want. 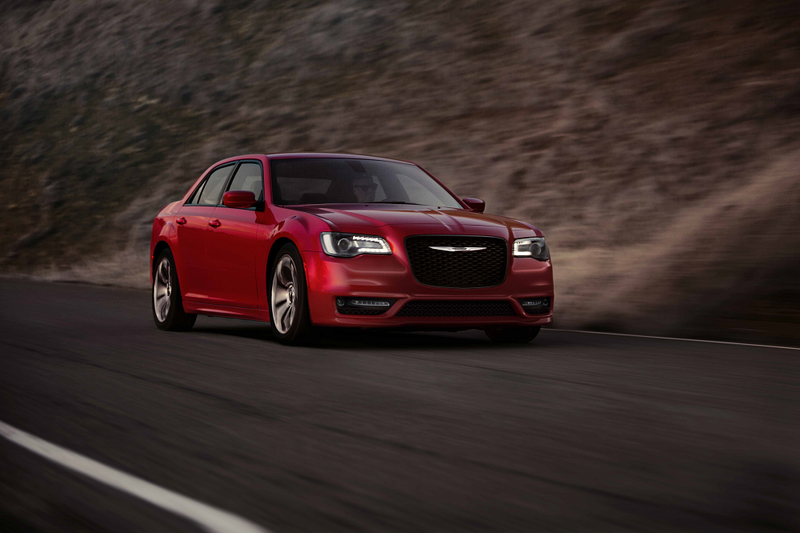 If you need a distinguished sedan for your next date night, we have the Chrysler 300. We also have the Chrysler Pacifica. With seating for eight, you can bring the kids and all of their friends on the next adventure. Not only do we have a wide selection of new Chrysler models, but we also have a great selection of certified pre-owned vehicles. When you purchase a certified pre-owned vehicle, you know you’re getting behind the wheel of a car that’s dependable and reliable. The certified pre-owned Chrysler vehicles in our inventory have passed a 125-point inspection. Plus, we also provide a CARFAX Vehicle History Report™ that details factors such as owners, service records, and reported accidents. You can browse our inventory online, as well. You’ll find all the vehicles we have in stock, and you can easily check out interior and exterior photos, as well as examine specs. You could also stop by in person. Our helpful sales associates can match you with a car that will fit your lifestyle. The experienced team at our Chrysler financing center is committed to your happiness. We’re here to help you through every stage of the financing process. If you have questions, we can answer them. If you’re ready to work out a payment plan, we’ll lay out your options and discuss what’s best for you. We have useful financing tools available online, too! Get a head start with our online finance application. Once you get pre-approved, you’ll be well on your way to getting behind the wheel of your new Chrysler. You can also check out our payment calculator, it will estimate your monthly payments, so you can plan for the future. 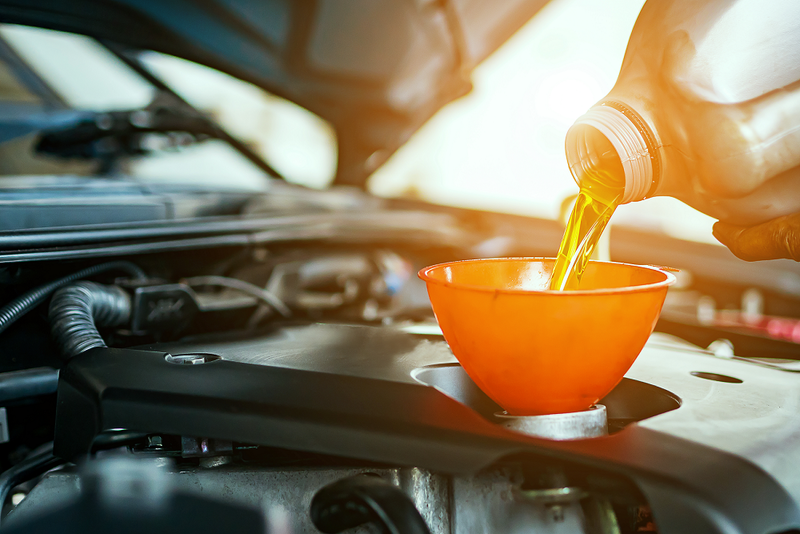 Here at our Chrysler dealership, we want to keep your vehicle running smoothly for years and miles to come. Our team of experienced technicians has the tools and the training to get your automotive service done right. Whether it’s as simple as an oil change or a major collision repair, our team is here to assist you. To make things easy, you can schedule a service appointment online. If you’re looking for parts for an at-home repair, we can help with that, too! We provide authentic OEM parts for your vehicle. We also stock accessories and performance parts, so you can customize your vehicle the way you want. Getting the right part is simple, order it online, and we’ll contact you when it’s ready. Come Find Your Next Chrysler Today! Now that you’ve found a nearby Chrysler dealership in the area, stop by and pay us a visit. Our team at University Chrysler Dodge Jeep Ram would love to assist you, regardless of what stage you’re at in the car-buying process. If you have questions about our Chrysler inventory or the services we provide to Hamilton, Madison, Smyrna, and the adjacent communities, contact us today!